These Have A Great Durable Seal And Are Water Tight. These Have An Excellent Durable Seal And Are Water Tight. These Have A Good Durable Seal Which Is Round Cover And Water Tight. 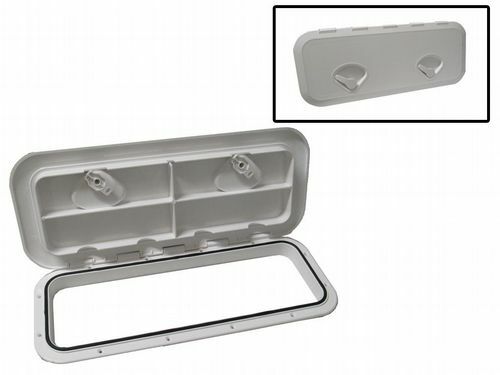 These Inspection Hatches Are Great For Allowing Access To Various Storage Areas. Inspection Hatches Are Used For Allowing Access To Various Storage Areas. Our Inspection Hatches Are Commonly Used For Allowing Access To Various Storage Areas. Inspection Hatches Are Ideal For Allowing Access To Various Storage Areas. Our Inspection Hatches Are Ideal For Allowing Access To Various Storage Areas. Our Fuel Deck Filler Socket With A Red Cap Is Ideal If You Want A Location To Fill Your Fuel Tank On Your Boat Or Motorhome. Our Deck Filler Socket And Cap Is Ideal If You Would Like An Easily Mounted Location To Fill Your Auxiliary Water Tank On Your Boat Or Motorhome.